HTC One devices across the U.S. and Canada have been receiving updates to Android 4.3 over the past several weeks, but so far we've yet to hear anything official on release timing for the European version of the device. Today, however, the official HTC UK Twitter account has given us our clearest indication yet as to when we can expect the update on UK devices — and unfortunately there's still a bit of waiting to be done. 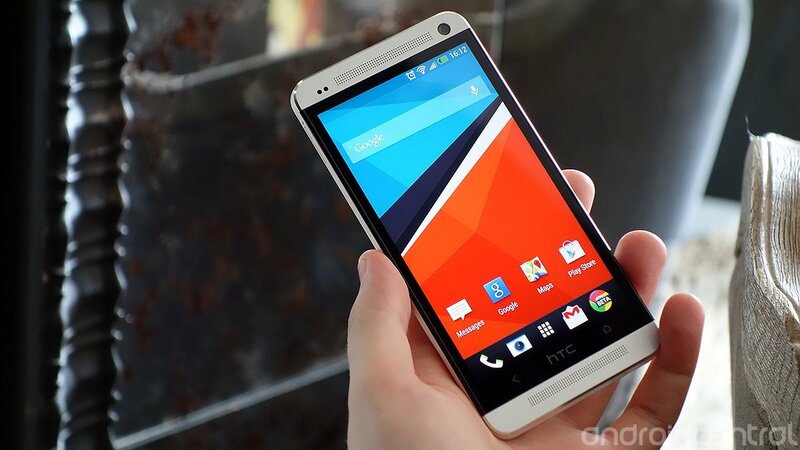 "We are expecting to release #JellyBean 4.3 update in the UK in 3–5 weeks," tweets @HTC_UK. That'll be mid-to-late November, then. Android Central understands that when the update arrives it'll bring with it HTC's latest Sense 5.5 UI — as opposed to the Sense 5.0-based software rolling out to U.S. devices — which might explain the additional time required to get everything finalized. So HTC One owners in Europe might have to hold on just a little longer, but the update should be worth the wait in the end.